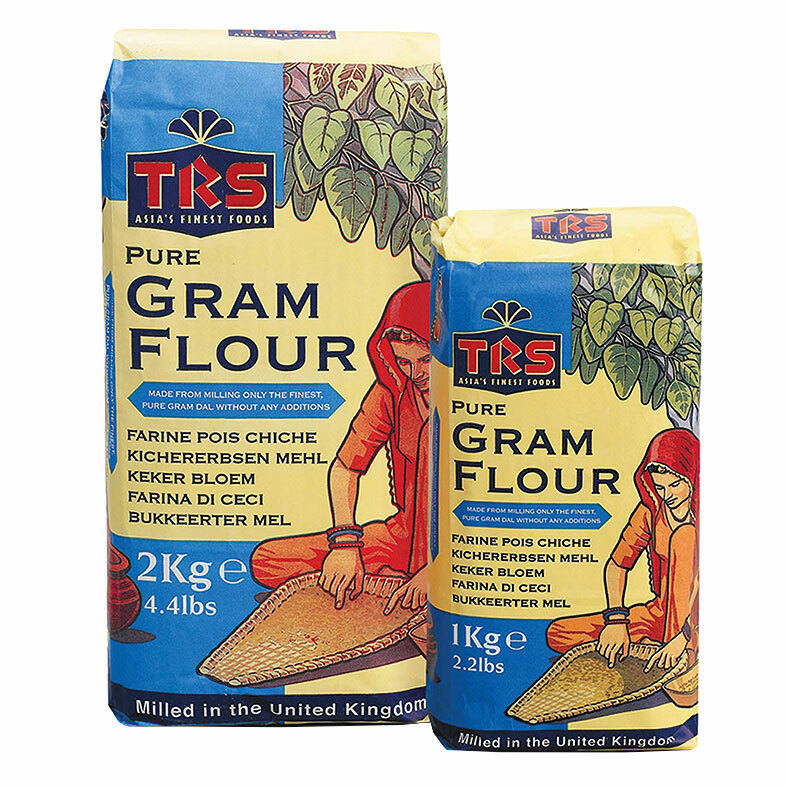 Our standard flours are made from specially selected ingredients and are perfect for making everyday food like chapattis, puris, parathas and tandoori rotis. 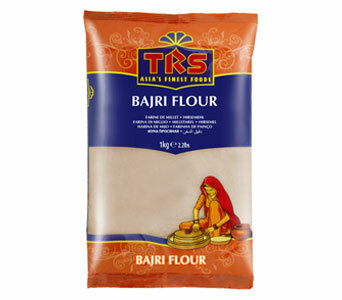 TRS flours are milled to the highest specifications and hygienically treated and packed in the UK. Our Gram Flour is one of the few available made from only 100% pure Chana Dal ensuring the quality matches the finest available in the UK. 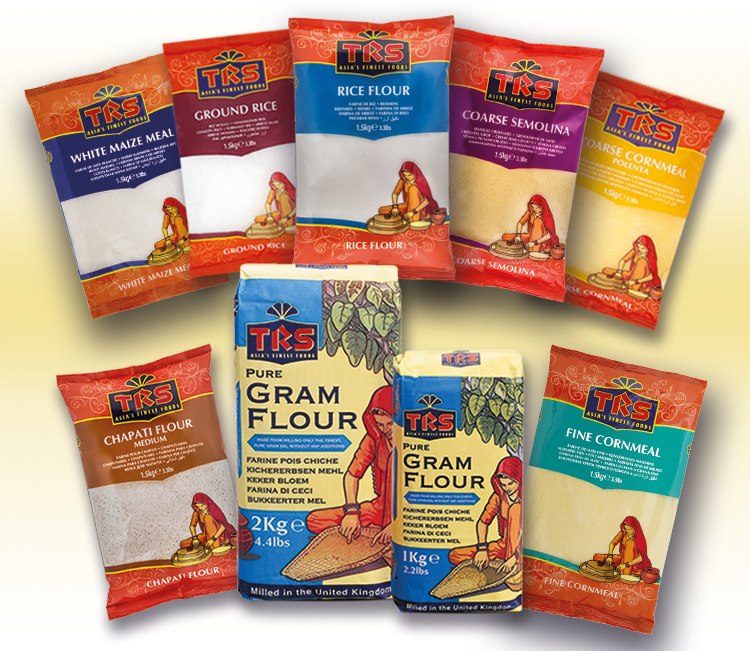 The TRS standard flours include Gram Flour, Semolina Flour, Maize Meal, Corn Flour, Rice Flour and Chapatti Flour.